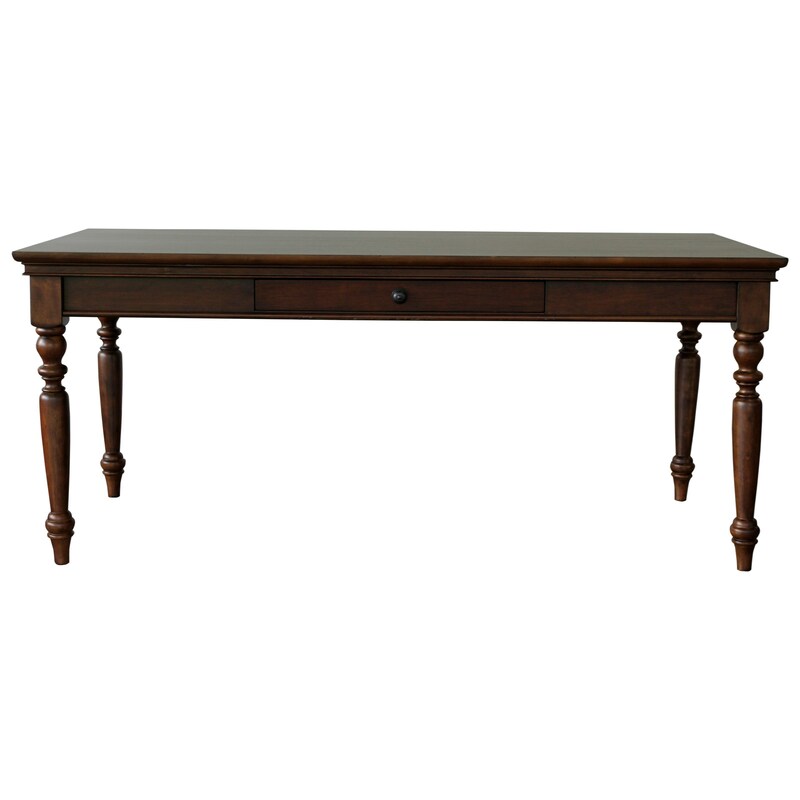 Featuring exquisite turned legs and a rich finish, this writing desk creates a sense of stately elegance in any home office. 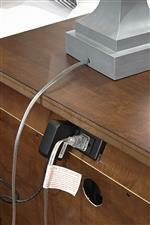 A drop-front keyboard drawer provides simple storage for your keyboard or laptop. The Oxford 72" Writing Desk with Drop-Front Keyboard Drawer by Aspenhome at HomeWorld Furniture in the Hawaii, Oahu, Hilo, Kona, Maui area. Product availability may vary. Contact us for the most current availability on this product.